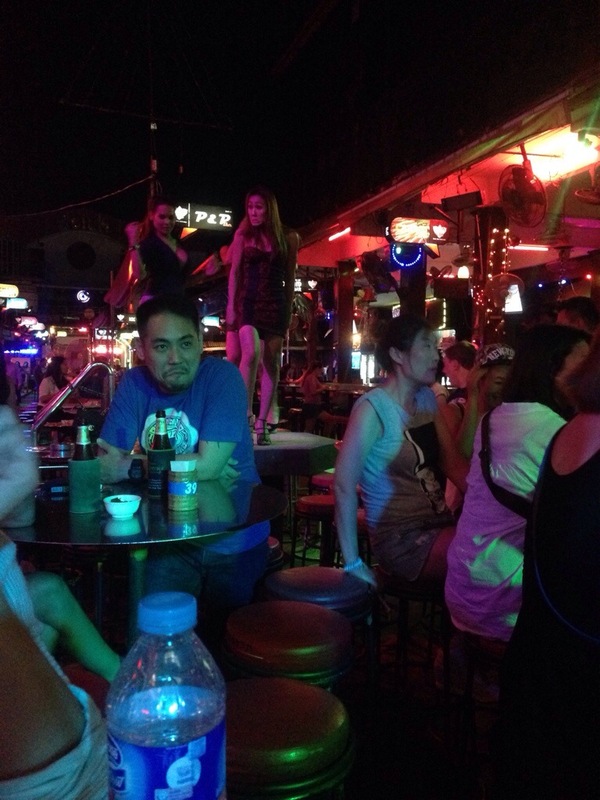 Asia; Phuket: Lady Boy Culture. 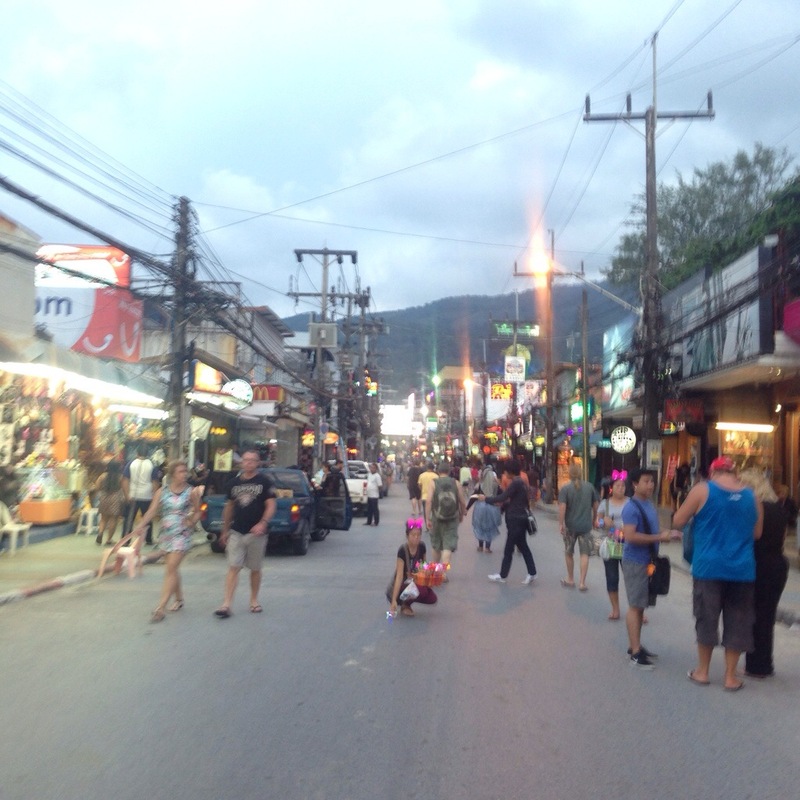 Step out on the streets of Phuket and you instantly feel like you’ve entered another realm. 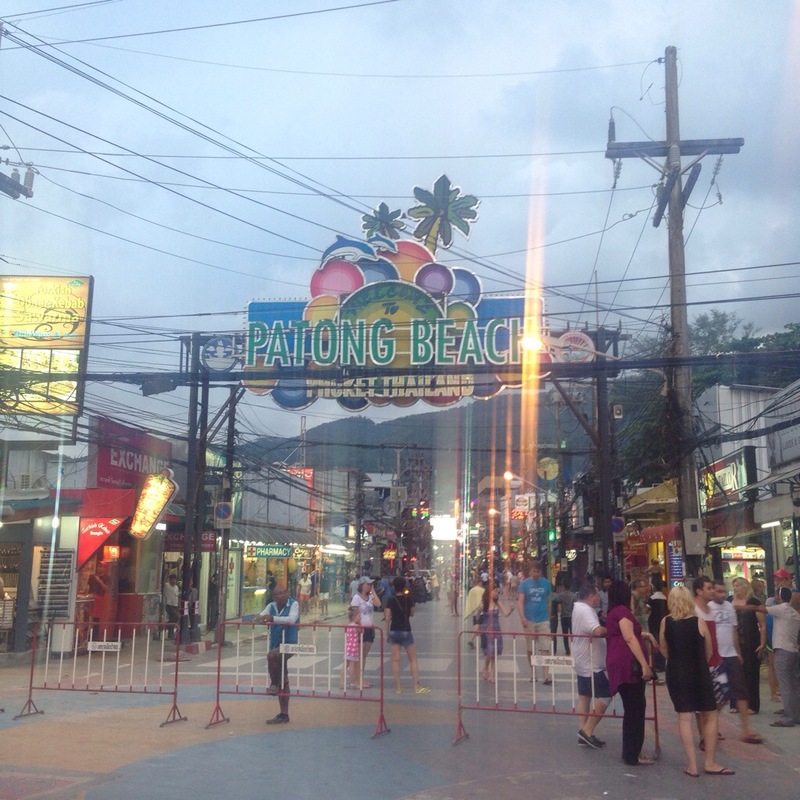 Patong Bay comes is alive with the eccentric and the wonderful, it provided me with a bizarre experience which was partially down to Lady Boy culture. 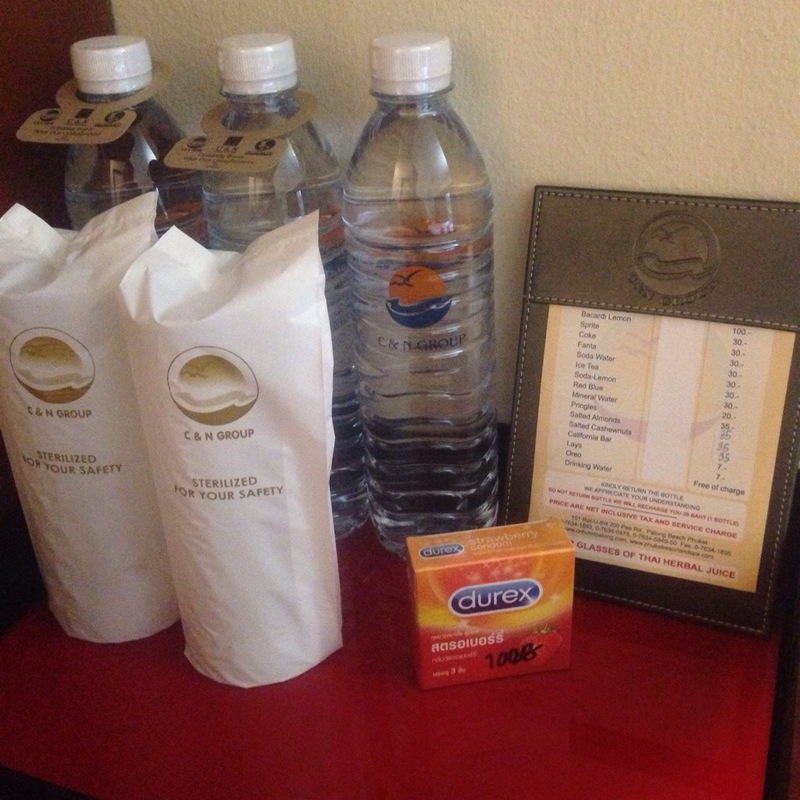 Strolling down Patong Bay you are exposed to bars laced with Lady Boys and prostitution (one openly stating – Ladies upstairs, Lady Boys downstairs), this seedy vibe is undoubtedly reinforced by the hotels and merchandise, our mini bar came including a pack of Durex, not quite what I expected! 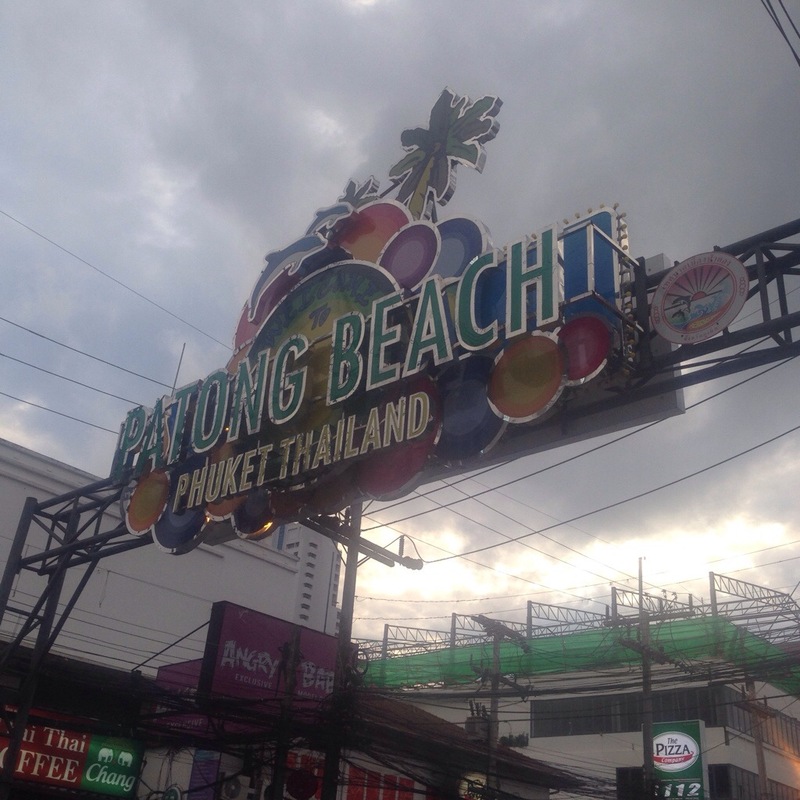 After a few hours strolling up and down the strip you became accustomed to the culture, it wouldn’t be so different to Blackpool (England) if it weren’t for the Lady Boys and glorious sun shine. 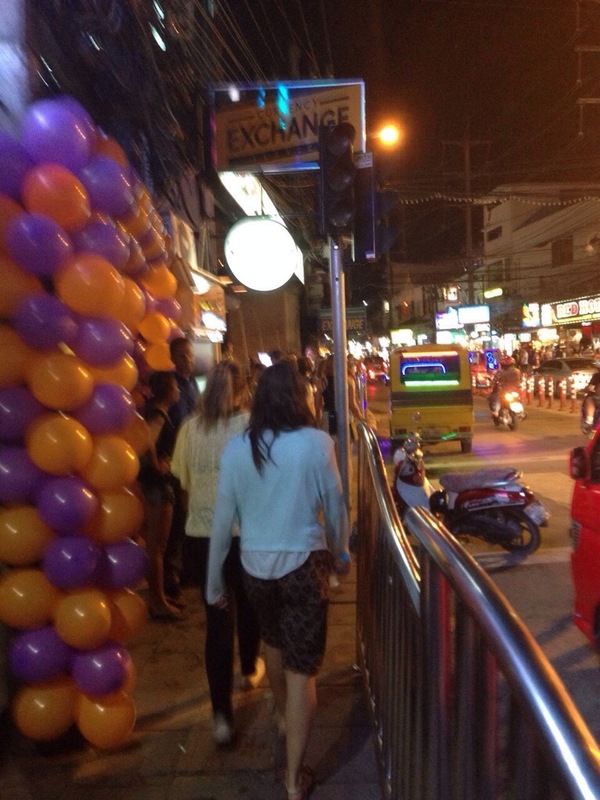 Patong itself is quite pricey compared to the islands of Thailand, presumably because it’s made up of tourists and ‘Aussie Bars’. 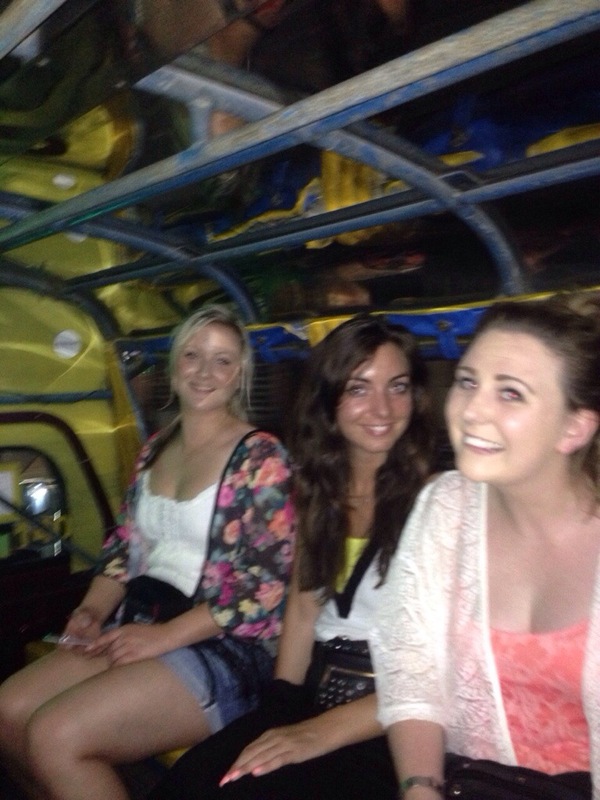 If your heading to Phuket, don’t expect an authentic Thai experience unless you get off the beaten track. That being said I strongly urge you spend at least 2 nights in this fascinating city, travel is all about embracing the unexpected!